Home Bitcoin News IOTA Price Prediction 2019: How High Can IOTA Price Go in 2019? IOTA Price Prediction 2019: How High Can IOTA Price Go in 2019? 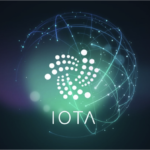 There are many hodlers that are wondering if they should still keep IOTA in their wallets, as there have been no signs of a major appreciation in the coin’s price. In today’s article, we will be analyzing some of the opinions and factors that could lead to a feasible IOTA price prediction for 2019. 2017 was the year when the IOTA project boomed. There were many traders that wanted to get involved with IOTA, but 2018 started with a bearish movement. In 2017, IOTA and the rest of the crypto market experienced significant grows. It was in this period that IOTA managed to reach the $5 mark and place itself as the fourth most valuable crypto according to market cap. But after the crash, the price slowly started descending, with some hints of growth here and there. Currently, the coin is hovering around the value of $0.30. But there are many experts that believe this unique crypto has great growth potential. How high can MIOTA grow, and what are the factors which can influence an IOTA price prediction? IOTA features an abundance of working technologies and applications. The Internet of Things is a sector which is experiencing fast growth. It is a serious and reputable project. The IOTA distributed ledger features increased scalability and transaction speed. A market crash which could influence the IOTA price. Not enough funding for its development plans as it is a non-profit foundation. How does the IOTA price prediction look in 2019? Seeing as IOTA already has secured a number of partnerships, 2019 is expected to bring more of them, which is why some experts have shared an optimistic forecast for the coin. The IOTA Foundation has signed deals with major players from the automotive, electronics and IT industry: Volkswagen, Bosch, and Fujitsu. There are rumors that a collaboration with Microsoft could also soon be in the works. 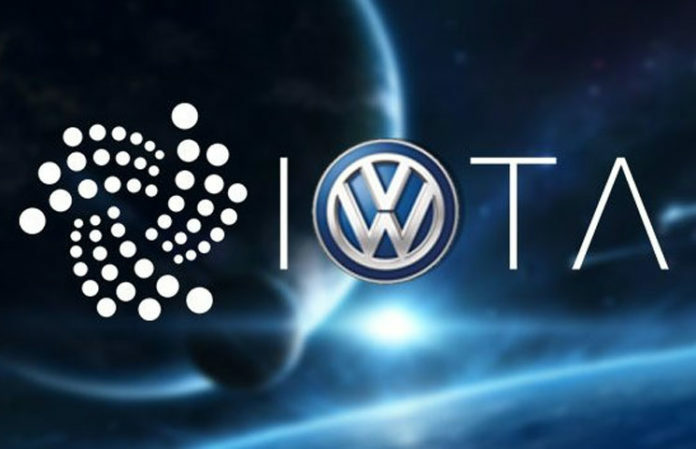 IOTA will launch its first functioning product in collaboration with Volkswagen in the first part of 2019. Digital CarPass, as the product is called, will use the network in order to track data (such as mileage) which will then be used to evaluate the performance of Volkswagen cars. 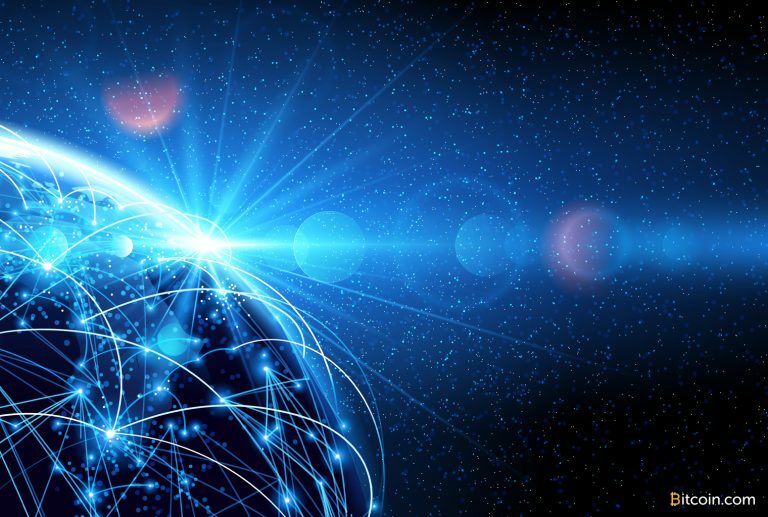 The required networking protocols are set to be implemented mostly by 2019. But what could stop MIOTA from rising in 2019? If you examine the price development of the IOTA coin since 2017, you will notice that the price experienced a sharp drop. In order to climb back to its height of $5.23 USD, the coin would have to experience and increase of ~1632 percent from its current price of $0.26 USD. Although this feat is not impossible, as the coin saw such a meteoric rise in 2017, it is rather questionable if this can happen once again in 2019. Other experts from the crypto space have made a less optimistic IOTA price prediction for this year. They believe that if the trend continues, the coin could produce returns of -81.3% in 2019. It is expected that IOTA will dive below $0.1 towards the end of March 2019 and, by the end of June, it could reach a value of $0.0362. It might hover around that level for a few months after that, then it could see an increase of $0.4 by the end of the year. However, this increase would not be sufficient to keep investors holding on. Chart technicians have forecasted based on their analysis that MIOTA should gain back the important support of 0.32 to 0.33 dollars if it wants to grow again. If it goes below that, there is a risk it could not recover again. But, should the coin reach 0.40 dollars and then 0.50 dollars, this could substantially increase the chances of a longer recovery. But this is not a reliable forecast, only a point of reference. The IOTA price prediction for 2019 can consequently be a price situated between 1.25 and 1.30 dollars. If IOTA were to reach this price, this would mean a quadruple increase in price. But there is nothing to guarantee that such growth will happen. There are various crypto sites that have made their IOTA price prediction for this year. Some are more optimistic than others, but overall, they provide an indicator for the market sentiment regarding the IOTA price. Mega Crypto Price is a crypto prediction site that forecasts that IOTA’s price for 2019 might be $1.13 towards the end of the year. Long Forecast predicted that by 2020, the coin might be priced somewhere between $0.52-$0.60, which makes it a very bearish prediction. Smartereum made a very optimist forecast for IOTA, stating that the coin could reach $38 by the end of five years. Digital Coin Price forecasted that MIOTA might be hovering around $0.50 by the end of 2019 and, in 2020, it might reach $0.60 and has a high chance of reaching $1.22 by 2025. This is another a bearish prediction. Trading Beats is a website that frequently posts IOTA predictions based on its past data. From their analysis, they estimate that IOTA’s price will vary between a minimum of $7.06 and maximum of $10.38 in 2020. Crypto Ground made the very optimistic IOTA price prediction of $5.627 by 2023. Considering its technology, partnerships, and use, IOTA has a good chance of seeing an upward shift in price in 2019. Hitting the $1 mark is a feasible goal for the end of the first half of 2019. A further increase is possible, but not as in 2017.